If you’re looking for an adventure holiday, or are in need of some travel inspiration for your next activity holiday, you’ve come to the right place. K D A Travel and Tours (PTY) Ltd. officially launched in October 2011 as an off shoot of the well renowned K D R Travel & Tours Joburg. K D A is a BEE compliant operation and we hope to bring a fresh innovative approach to the tourism industry whilst still using existing structures and partnerships established over the past 12 years of operational experience. 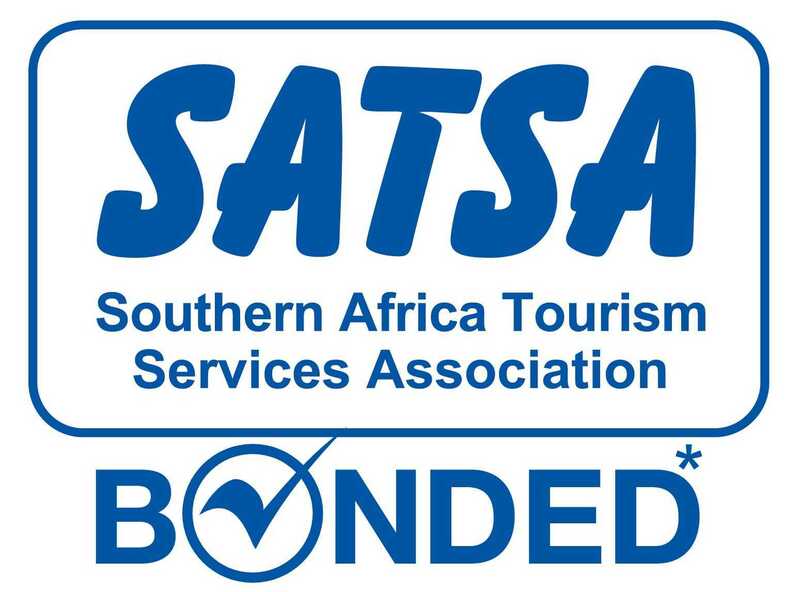 K D A is a bonded and registered member of SATSA (Southern African Tourism Services Association. - see www.satsa.co.za), membership number: 1949. Our product base continues to develop to keep up with the trends and there are some new and unique projects in process. We maintain a core team of technical excellence, structured on high service and delivering standards. Our staff skill base is unrivalled and our team will be able to handle all travel requests that come our way. Our web presence remains a key element in the running of the operation and to establish our initial enquiry base, but referrals and repeat satisfied customers adds to our growing customer base.